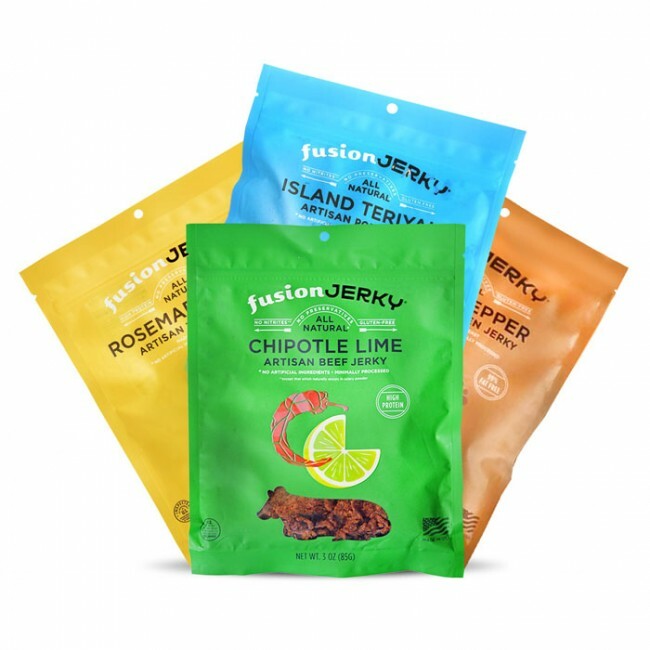 Purchase Fusion Jerky at a great price on Bulu Box's website at www.bulubox.com. We have a variety of three different bundles: a white meat bundle, a red meat bundle and a variety bundle. It's the perfect amount of snacking! Follow FUSE YOUR LIFE Blog via Email! Enter your email address to follow this blog and receive notifications of new posts and great promotions by email! FUSE-tivities - Where? What! When? 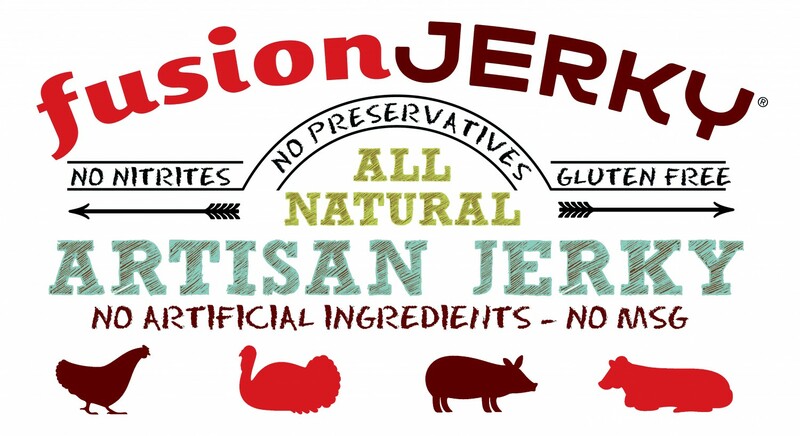 Come join Fusion Jerky at the Natural Expo West Show taking place in Anaheim, California!